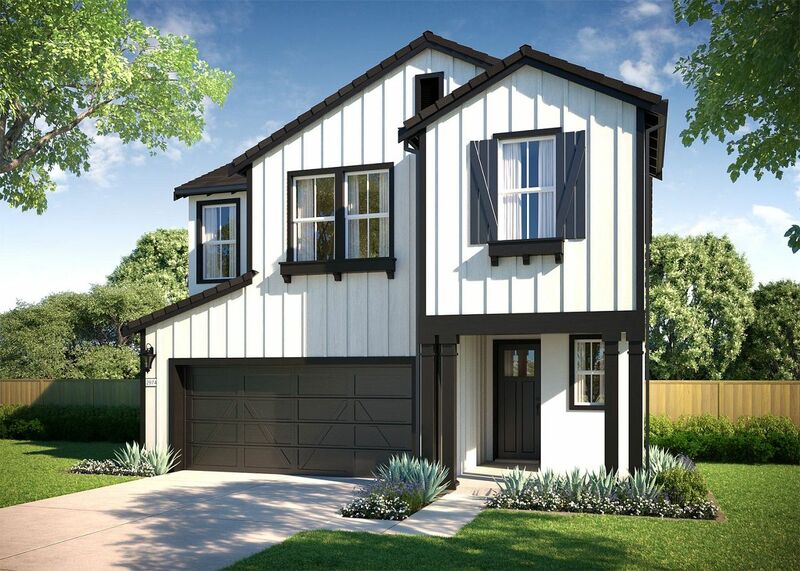 Nestled in the vibrant City of Elk Grove, just south of Sacramento, Calistoga offers attainable, luxurious suburban living with rich urban amenities. Less than a mile from a light rail station and centrally located, Calistoga is steps away from dining, movies, fitness, hospitals, parks and dog parks, as well excellent Elk Grove Unified School District schools. Our homes and neighborhood are inspired by Calistoga Wine Country where fine wineries focus on quality, not quantity. Enjoy our thoughtfully appointed community urban garden and pocket park, complete with a barbecue and a perfect play area for your kids. The ultimate mix of attainable luxury, community and convenience, Calistoga offers an unparalleled experience to live, work and play – on your own terms.